YES WE CAN! Finally XBox Dev Kit is HERE!! Home / Blog / YES WE CAN! 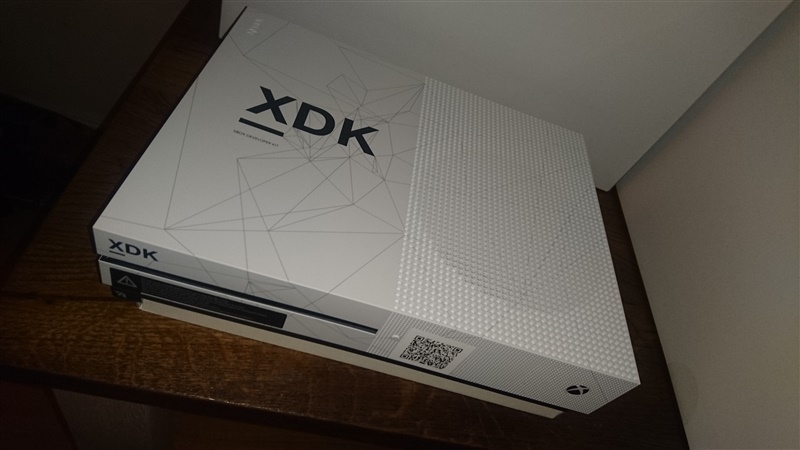 Finally XBox Dev Kit is HERE!! After working really hard we got support from Microsoft to publish ETERNUM for XBOX ONE! !.